There are dozens if not hundreds of hospitals and private doctor offices in the Charlotte area and at Charlotte Van & Storage we have the capability to move every single one of them. By combining our vast experience, modern vehicles, and skilled manpower we can accommodate any moving Charlotte hospital movers request possible. As with most specialized moves, the majority of the equipment is not only sensitive but quite expensive as well. After all these machines are being used to save people's lives and when it is our responsibility to move them they will always arrive in the same condition as which they left. We are able to achieve such success by assigning a move coordinator to every hospital move in Charlotte. Your move coordinator will work with you and create a list of what needs to be moved, where it needs to be moved, and the timetable in which our team has to complete the relocation. 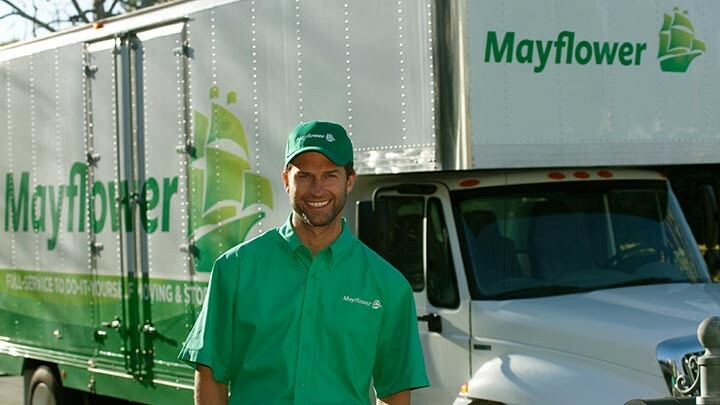 As an agent for Mayflower Moving we have the specialized moving vehicles to handle any size equipment and any amount of equipment. We have never turned down a moving request and never will. There is no other Charlotte hospital mover on the market who can do what we do. Our expertise in the field is unmatched in the area and we would love to speak with you about our capabilities. Call us today or fill out our form for a free quote!